Newsflash! 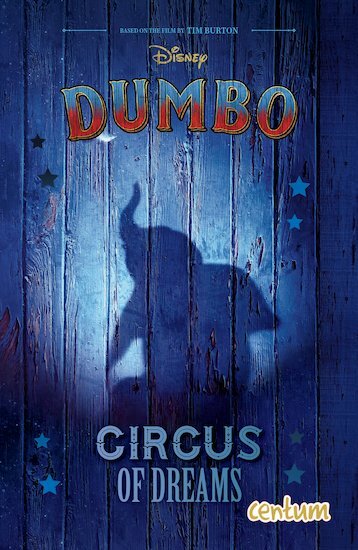 Disney has teamed up with the legendary Tim Burton to remake the classic film Dumbo. Pack your trunk and hop aboard! Life isn’t easy for Dumbo – a little jumbo with very BIG ears. People laugh at him and call him mean names. But all that changes when Dumbo discovers that he has a special talent. When he flaps his huge ears, he can fly! Soon Dumbo is using his flying skills to save a struggling circus. He’s the star act! But does the ringmaster have a wicked plan?